working from A to Z for software products. 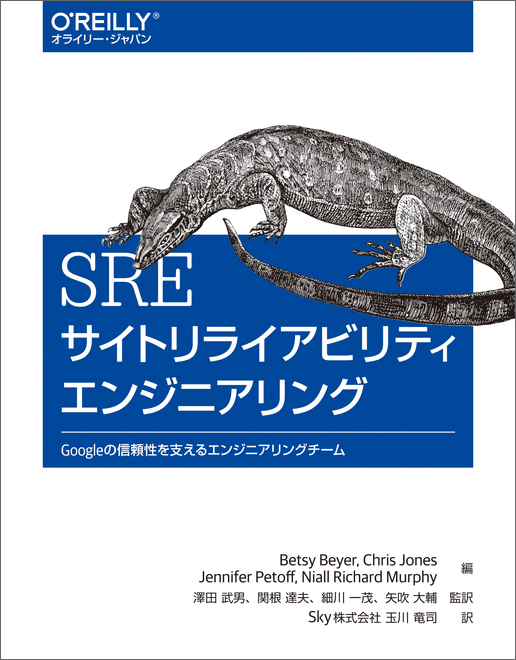 Also working as a translator for O'Reilly Japan. Translated over 20 titles, mostly on big data, cloud computing, software development. jikun1234 published Rakuten Technology Conference 2017 @札幌. I joined Rakuten Technology Conference 2017 @札幌!